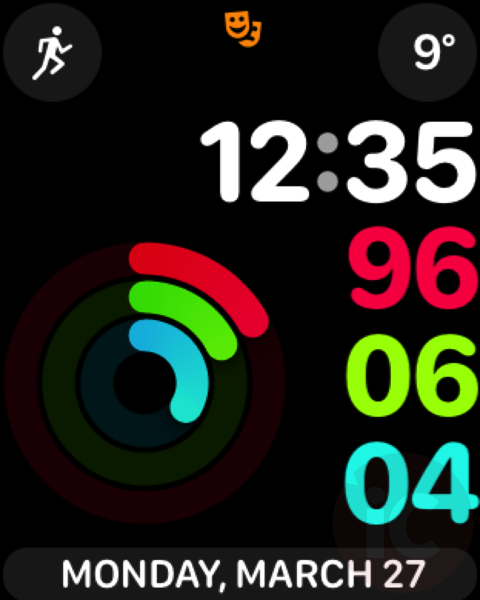 Theater Mode is handy when you’re in environments that can disrupted by a bright Apple Watch (i.e. at the movies; putting your kid to sleep, etc) when you raise your wrist. The new feature is a welcome addition and is very simple to enable. First, you need to install watchOS 3.2 on your Apple Watch. 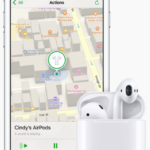 Just launch the Apple Watch app on your iPhone, scroll down to General, then tap Software Update. 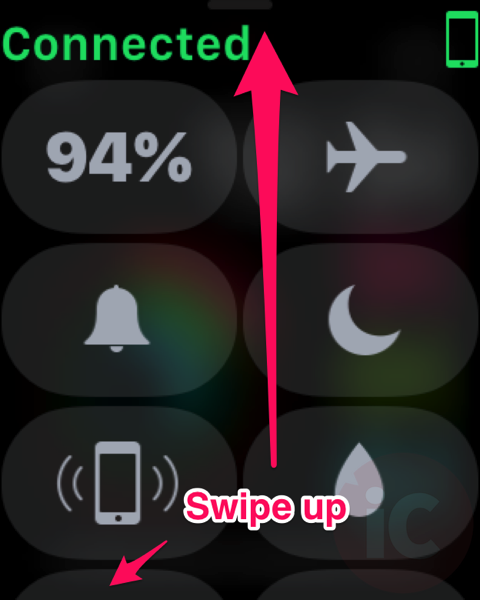 Once the watchOS 3.2 installation process has completed (this update took a while to install), to enable Theater Mode, swipe up on your watch face to enable Control Center. 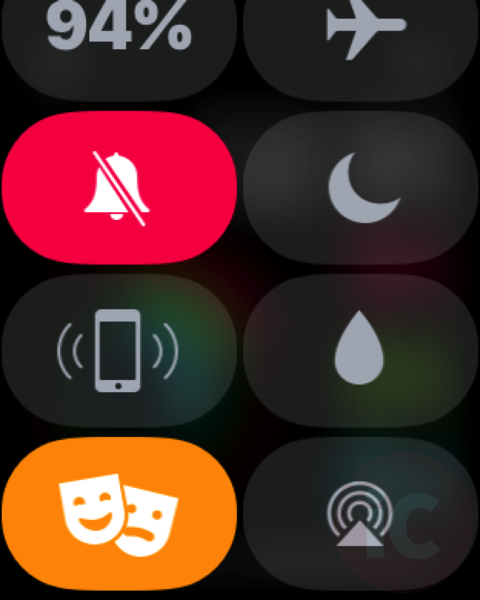 Once enabled, Theater Mode automatically puts your Apple Watch in silent mode, while also disabling the screen from turning on when you raise your wrist. To disable Theater Mode, bring up Control Center again and just tap the icon to turn it off. That’s it’. 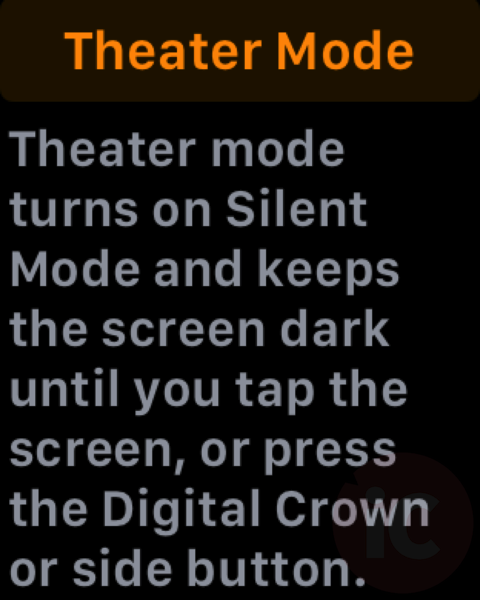 Let us know how you’re enjoying Theater Mode on your Apple Watch!